-Direct control of 3 motors in bidirectional mode up to 12 V/5 A. 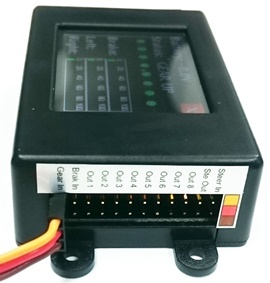 Supports the different motor shut-off control typescurrently available (time, overcurrent and encoder). -Dual control of electric brakes, full proportional, lineal and adjustable pulsed mode. -Differential brake mode, to steer the model using the brakes. 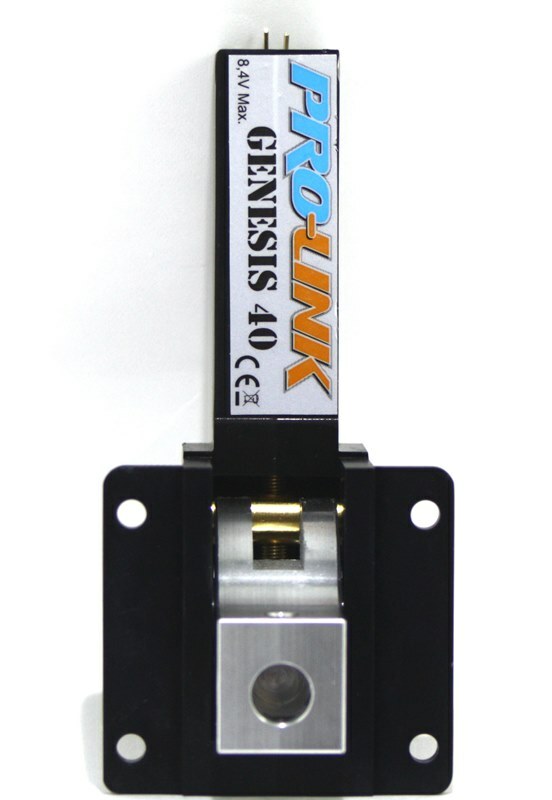 -Steering servo processor. Gain, sense and center can be adjusted. The steering servo is centered during retraction. -Internal Gyro. It can be mixed with the steering servo output and mixed to the differential brakes. -8 servo outputs for the control of the doors. The endpoints of each servo can be programmed individually. 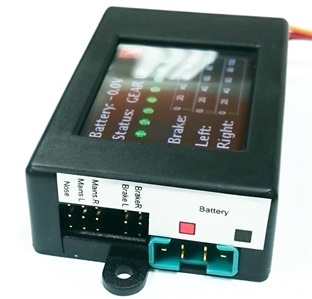 The Servo speed can be programmed independent in the two senses in 0,1 s resolution. -10 step sequencer. The position of the gears and the position of the 8 doors can be defined independent in each step. Step duration resolution in 0,1 s steps. -Wide choice of RC inputs. Single RC channel, Dual RC channel, Futaba SBUS, UDI Bus, SRXL Bus, JR Mode A Bus, JETI EX Bus. 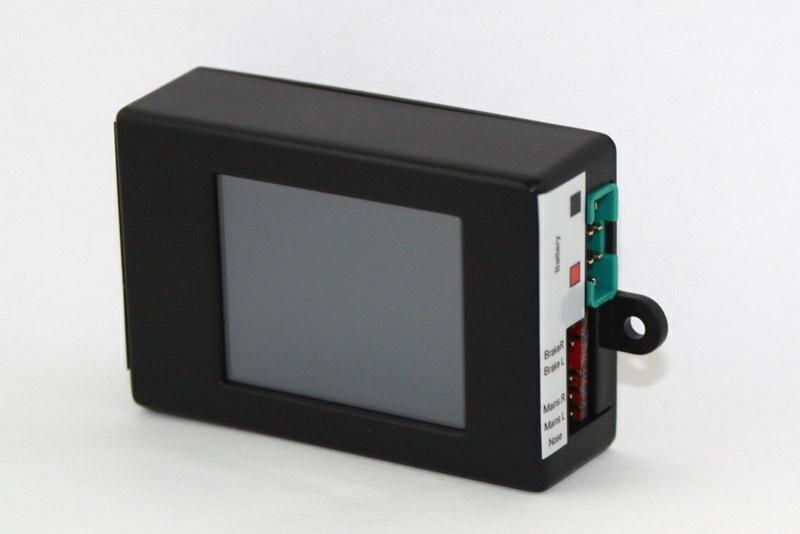 -Programmable trough integrated color touchscreen. CAUTION: You should program the parameters of the motors you are going to use. You risk to burn the motors in overpowered. 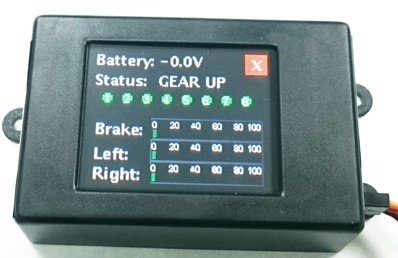 Ask the manufacturer of your gear for the maximum voltage and amperage allowed.